Is it ramen time yet? 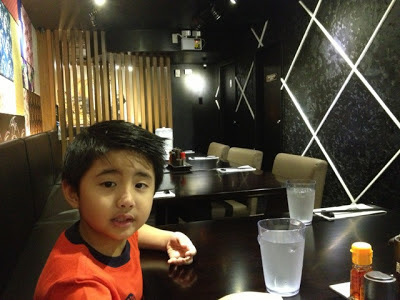 My son, Chase, loves ramen too! 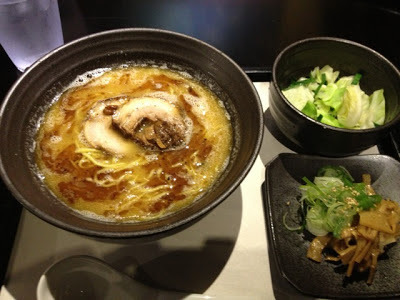 Special Miso Chashu Ramen with Ma Oil (Ma-yu) Php 395. This is with the usual vegetables. 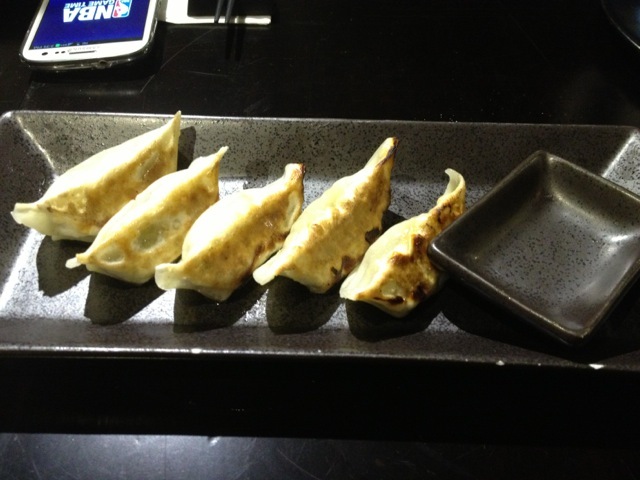 For my succeeding visits, we requested that the vegetables (cabbage, onion leeks and bamboo shoots) be on the side. 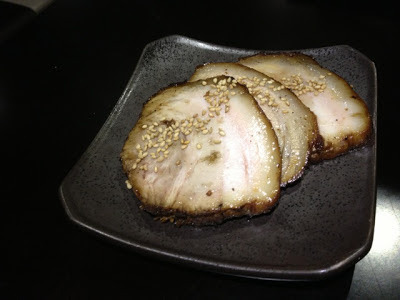 Additional Topping: Pork Chashu (Grilled Pork) Php 100 per 3 slices. Seriously the tastiest pork chashu ever! The price and serving size are just about the same as Shin Sen Gumi's (in California). For my Miso Chashu Ramen, I share it with Chase. We prefer to keep the vegetables on the side, so we can enjoy more of the soup. The bowl can get a bit crowded, and the first time I ate the veggies with much gusto, I ended up almost not finishing my bowl because I'm too stuffed. While hubby doesn't eat as much veggies as I do, so his are the side. With this way, we can enjoy the noodles and the soup to our heart's content. If I have enough room, I can eat the bamboo shoots, and the rest of the veggies. The bamboo shoots are nice addition to the experience. Since I keep them on the side, I gradually let a piece or two stay in the soup, and let it absorbs the flavor, and yum! The noodles are cooked al dente, and just gets more flavorful and tender as you let them swim stay in the rich broth. The soup is really flavorful especially the Miso Chashu ramen's. Its soup is thicker and richer, but not overwhelming. We usually ask extra for clear soup for free. It's good enough to mix with the soup of the Miso Chashu. And still enjoy the flavor. We love, love, love the Chashu or the Roast Pork. I mentioned it's the tastiest pork chashu ever, right? It's cooked to perfection, melts in your mouth. My son can eat so many slices. While I'll have to control myself. Hah. But still we have to order extra. Either eaten by itself, or eaten together with the soup and noodles. 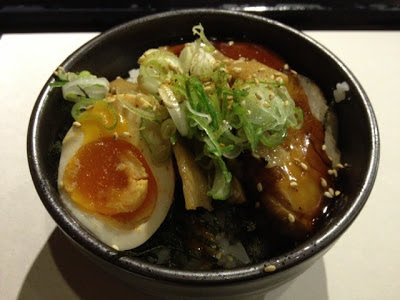 Charcoal Grilled Pork Chashu Rice Bowl Php 175 plus Ajitama Half Boiled Egg Php 40. This rice bowl comes with 2 slices of Chashu. I honestly think that this can rival my another favorite Japanese rice bowl, Katsudon. The meat and the sauce plus the egg are more flavorful even without overflowing sauce. Unlike with Katsudon, I need to have overflowing donburi sauce for me to enjoy it to the fullest. 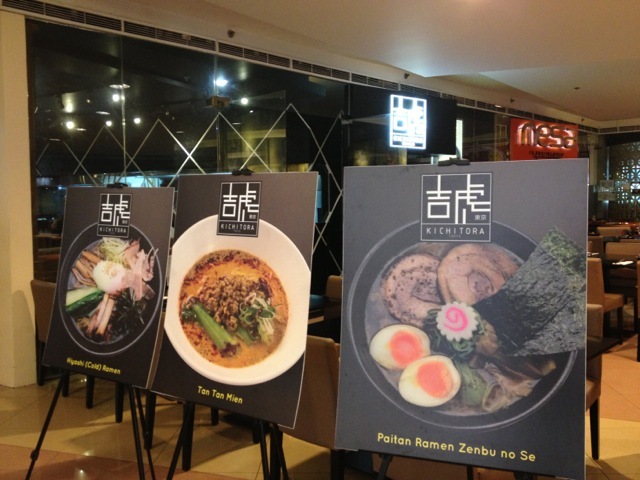 Kichitora of Tokyo brings you the authentic flavor of Japanese ramen. 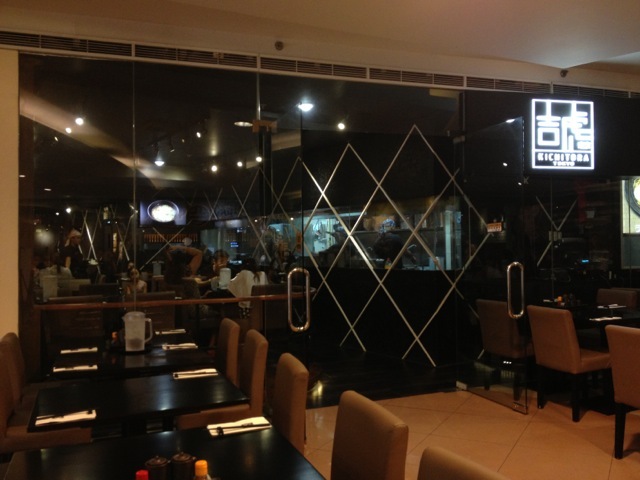 Our noodles are made from high quality flour specially formulated by Kichitora. Our chicken soup is carefully prepared to ensure exceptional taste and quality. 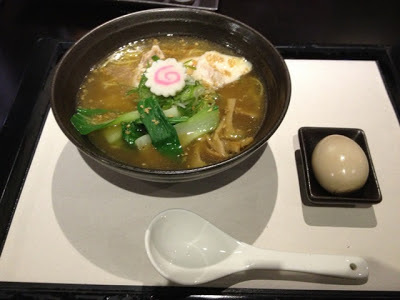 Each bowl of Kichitora ramen proves why this japanese noodle soup is considered Japan's soul food. Kichitora of Tokyo aims to share this Japanese dining experience with the rest of the world. SM Megamall is the first international branch of Kichitora Worldwide. 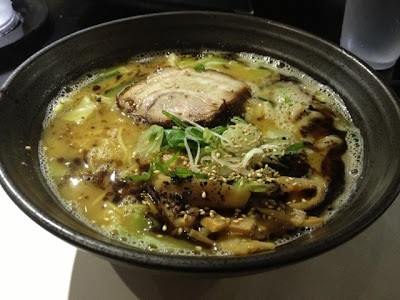 We might not yet be experts to authentic Japanese Ramen, as we have yet to explore, to compare and to contrast other ramen-ya in the metro, and even one in Japan very soon ^_^, but our friend who lived in Japan for quite some time says that the Miso Chashu ramen of Kichitora is as nice as those in Japan. Oh there's nothing like an authentic ramen, the slurping of spoonful of soup, and noodles (and yes with chopsticks too!). So good. I'm foregoing ramen or ramyun cups for now! *LoL Anyhow, we have yet to visit other ramen-ya, but for now, Kichitora is our ever reliable friendly neigborhood ramen house. If you want to see the Menu of Kichitora of Tokyo, please like their official FB Page. @Claire: Oh, they're not playing Naruto episodes in the store. We watch it at home. ^_^ Hope your family loves Kichitora as much as we do! 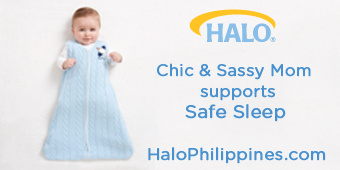 pagbalik ko sa Manila- will check the place- sarap!